Be sure you're in the clear. Call 877-REAL-PEE and place your order for a frozen or dehydrated kit. 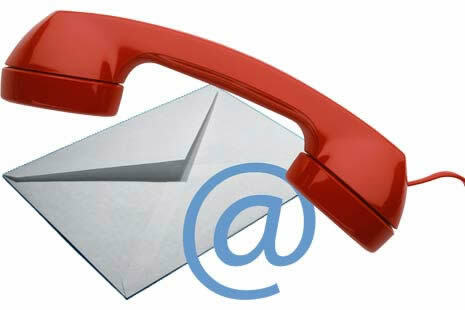 Whether your have questions or would like to place an order, you can call us at 1-877-732-5733. To place an order from our web site, click here to order drug-free urine kits. Send questions and feedback using the contact form below. Please note that an asterisk (*) on the contact form indicates a required entry. JPS Health Systems does not respond to form letters or e-mail campaigns. * THESE PRODUCTS ARE NOT INTENDED TO VIOLATE ANY FEDERAL, STATE, OR LOCAL LAWS. PRODUCTS AVAILABLE THROUGH THIS WEBSITE ARE NOT TO BE USED FOR ANY ILLEGAL PURPOSES, INCLUDING USE FOR LAWFULLY ADMINISTERED DRUG TESTS. THE PRODUCTS AVAILABLE THROUGH THIS WEBSITE ARE TO BE USED AS A CONTROL SAMPLE WHEN CONDUCTING PRIVATE AT HOME TESTS.